Inventory management is all about buying, storing and managing merchandise. It is crucial for proper functioning of your retail stores, as it can affect your sales, expenses and profits. An inventory management system can help you “earn more” & “save more” money. Retail business is never static and thus to meet your consumer’s expectations, you must forecast the trends of the market. You can forecast the demand for inventory based on the last year’s sales data, growth rate and your upcoming promotions. As a business owner, you have 100 other things to do as well. So, you can either delegate work among their employees or a specific individual. Stock taking should be the core responsibility for retail inventory management person. The stock in charge should watch the performance of fast- moving and slow moving products regularly. Retailers should be aware of the varieties and quantities of their merchandise. You can differentiate between the best sellers and slow moving stocks with the help of your SKU (Stock Keeping Unit). Then, use this information to arrange the products in your store. 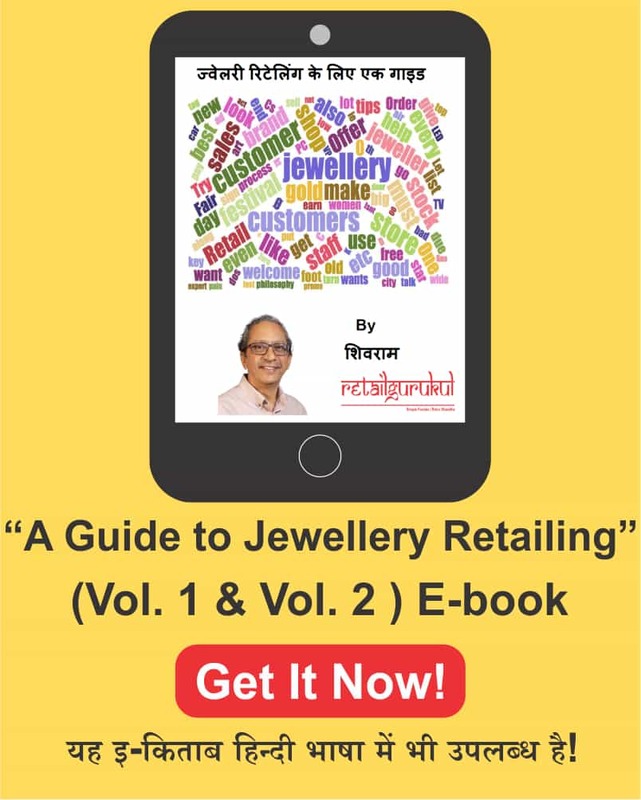 Retailers should arrange the products such that the FIFO (First In First Out) principle is adopted. Holding back inventory for long is not a wise decision. Slow moving products occupy the space in your store and also prevent you from buying new products. If only the new inventory is moving fast, then it is not a good sign for retailers. You should take steps to tweak your inventory and sales process to clear your old stocks first. 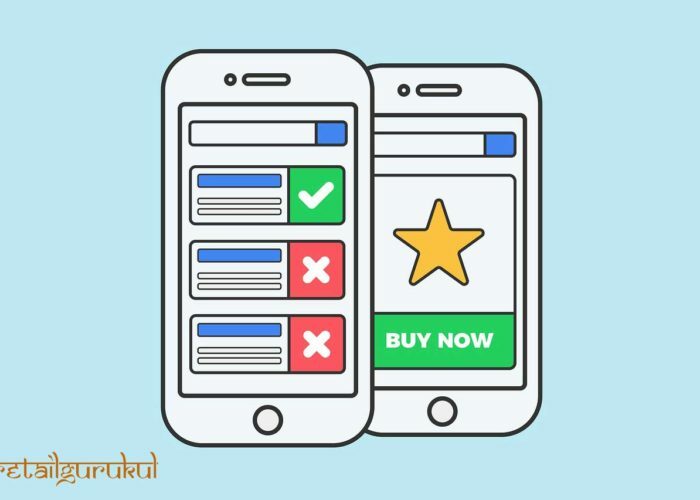 Cheap products may be fast moving but cannot help you, the retailer to make a great profit even while, the moderate value products also do not require much attention. Therefore, the retailer’s first priority should be the slow moving products with high value. Often, these products are dead-stock. Retailers can use inventory to promote their merchandise or for the clearance sale. These techniques work best for fashion or jewelry industry. The last and the most important part of the retail inventory management is maintaining a good business relationship. Your relationship with the supplier directly affects your relationship with your customers. Non-availability of products can also make customers reluctant to visit your store again. If you have a good relationship with your suppliers, he may also be willing to help you in the time of crisis by accepting “special” orders. A good retail inventory management system can also forecast the spike in sales, maintains a good relationship with the suppliers and happy customers thus allow frequent cash flow. Poor inventory management can have adverse effects on your retail business. These inventory management insights are from our experts at Retail Gurukul. We have worked with multiple retailers across India and abroad, helping them implement efficient inventory management system. 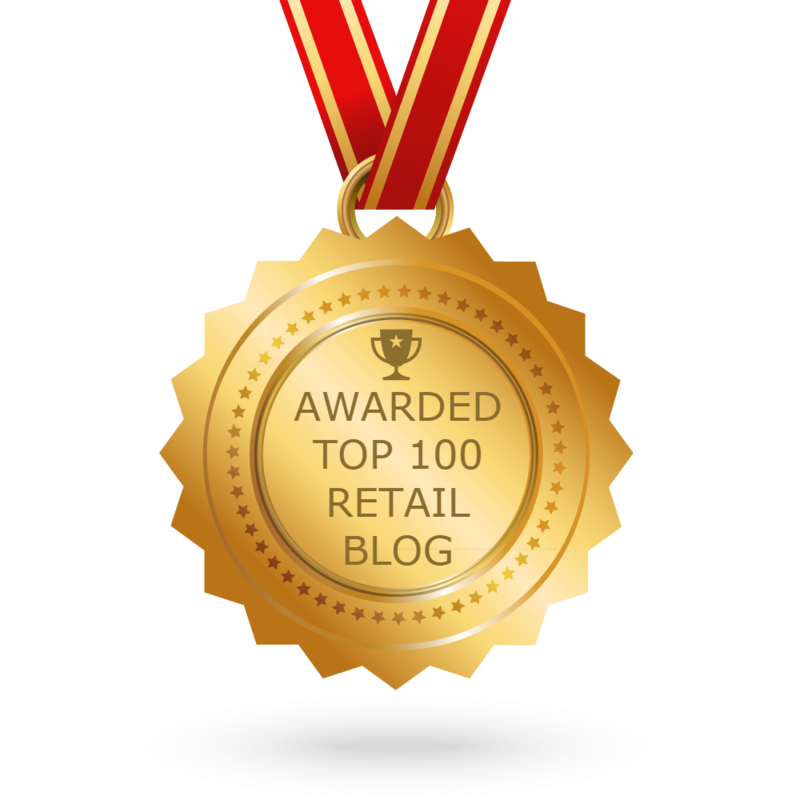 Do you need support and guidance to from our Retail Gurus to manage your retail inventory? 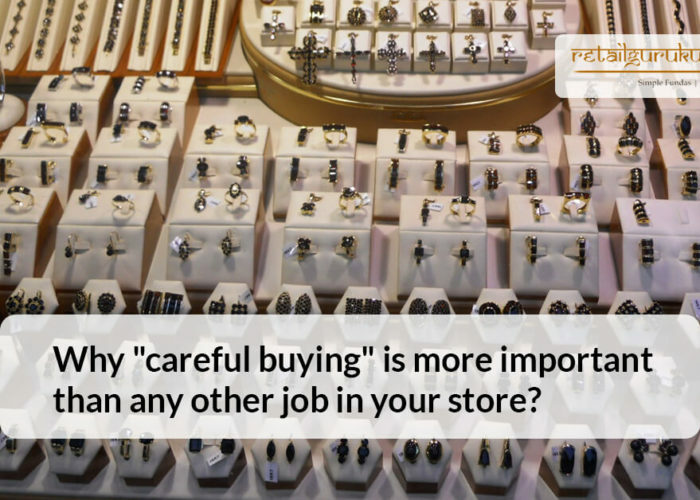 Click here to view our latest Retail Inventory Management Blog Posts.